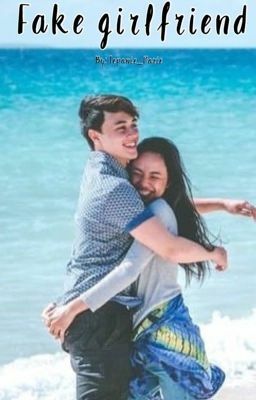 Edward Barber, he's the most popular guy in school and he is dating a girl named Heaven and when Heaven broke up with him he was devastated and looked for a girl to be his fake girlfriend to make Heaven jealous and that's when he met MaryDale Entrata. MaryDale Entrata, she is just an average girl in school, very pretty and very kind. Her best friends are Kisses Delavin and Marco Gallo, and they just call her MayMay. She was just walking down the halls and that's where she met Edward Barber. Hmmmmm what do you think will happen? Will Edward succeed in getting Heaven back? Or will he fall in love with MayMay? Will the fake relationship work out? Or will it be a real relationship na? Read to find out people! !